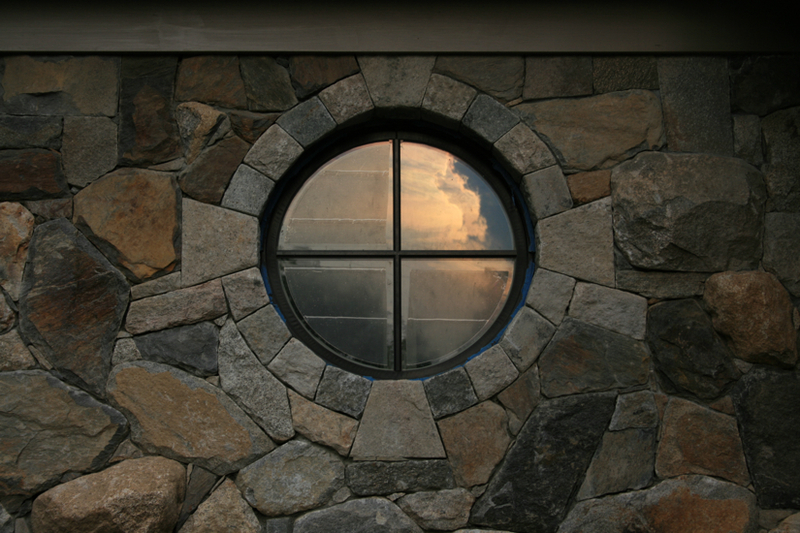 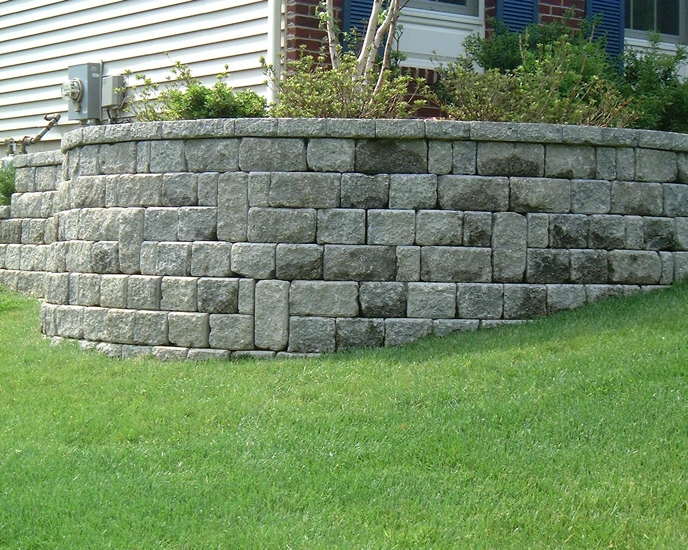 Stone walls have been used for generations in New England and beyond. 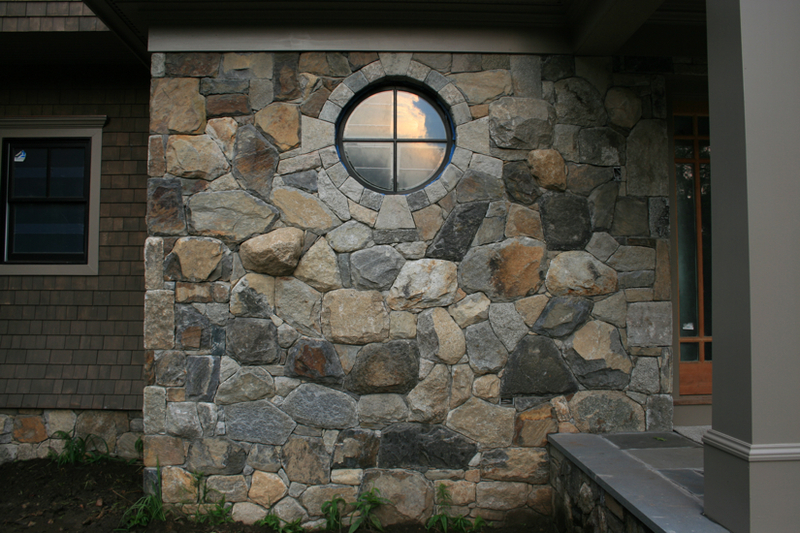 The beauty of a stone wall is that no two are alike. 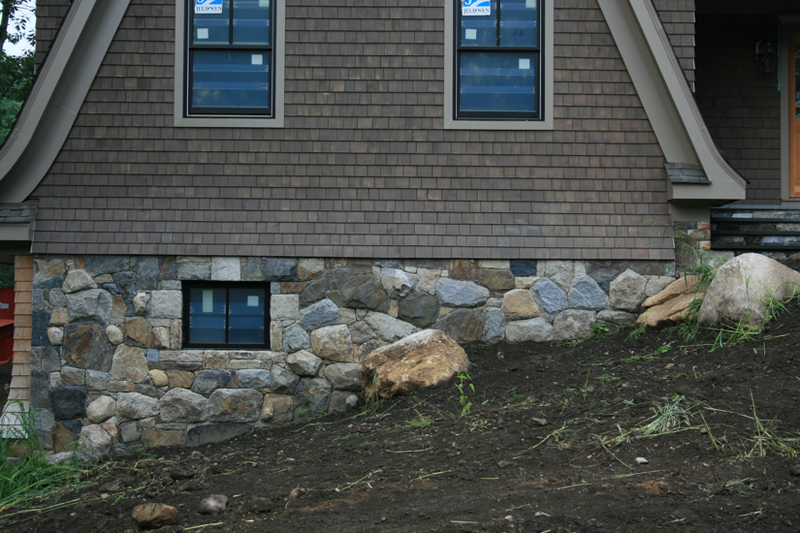 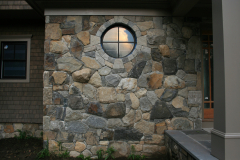 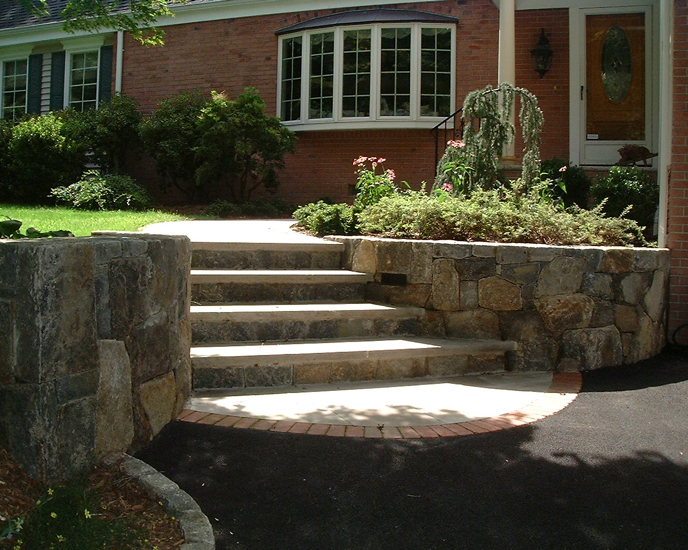 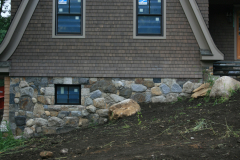 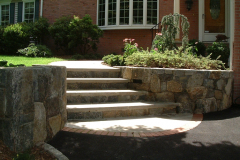 Ambrosio Landscape Designs can create the stone wall that reflects the taste and preference of the homeowner that will also match the surrounding style of the home and other outdoor landscaping. 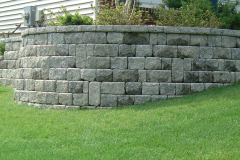 to plan out the perfect wall for your home.